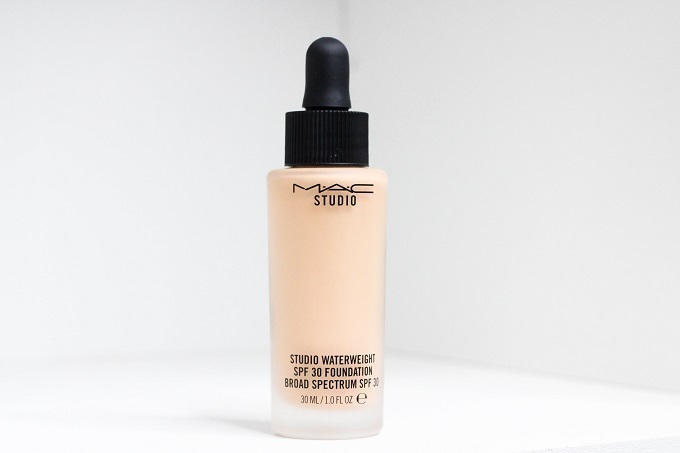 MAC released their brand new Studio WATERWEIGHT Spf 30 Foundation this past month which is described as a a hydrating gel-serum formula with a long-lasting finish. I ordered this a little over 3 weeks ago and have been able to test it out in different climates and with a variety of products. 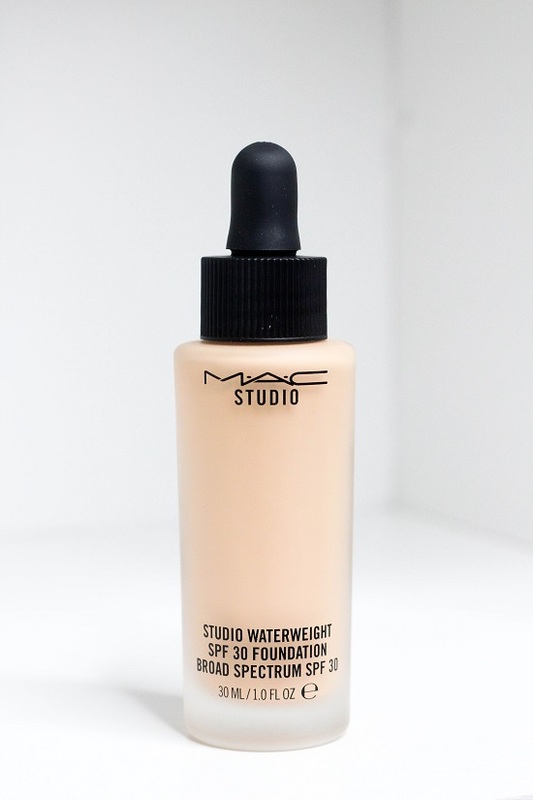 MAC Studio WATERWEIGHT Foundation is $33 for 1.0 fl. oz. and has a "dropper bottle" style packaging. I currently wear the shade NC25. Finish - I would describe this foundation to have a natural finish with a bit of a sheen. Since I have dry skin, I am able to wear it without powder and a slight sheen comes through on my skin. It has a moisturizing texture, so it has a similar feel to a tinted moisturizer. Application - Since the product has a dropper style tube, I use about a full dropper for a medium coverage look and about half a dropper for a lighter coverage. I use an IT Cosmetics Complexion Perfecting buffing brush to apply this. It blends beautifully into the skin and doesn't cling to dry patches or imperfections. Longevity - I wore this foundation for 4 days in New Orleans and it wore wonderfully in the hot heat! It does have a longer wear if you set it with some type of powder (like any foundation would). I like to set it with a little bit of translucent powder for a light coverage look and when I want more coverage, I set it with MAC Studio Fix Powder. Overall Thoughts - I am really enjoying this product. It is VERY similar to one of my favorite foundations by MAC, which is Face and Body. I would say it's identical to MAC Face and Body, except it has more coverage and less of a dewy finish. It feels wonderful on my dry skin and doesn't enhance my dry patches! 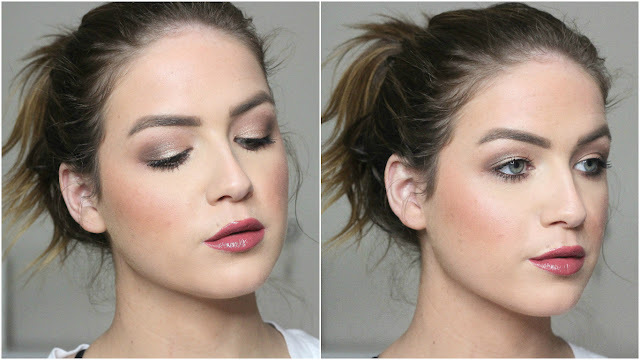 Have you tried this WATERWEIGHT Foundation yet? 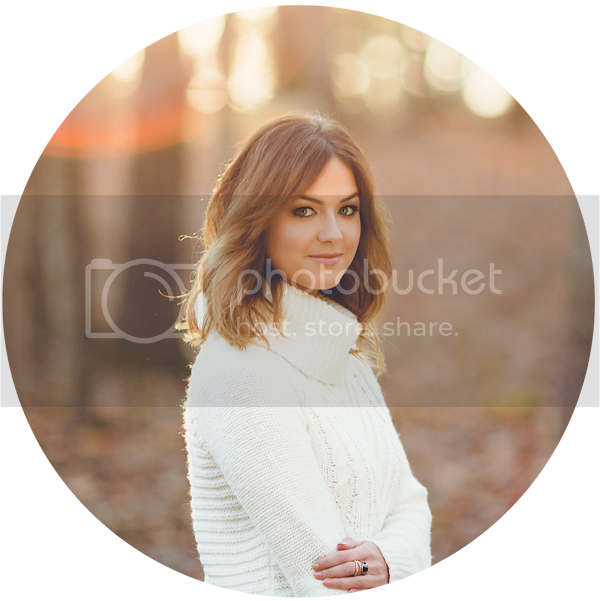 Let me know your thoughts and how it worked for you! Is this comparable to BareSkin? I adore MAC products but BareSkin is definitely my go to when it comes to thin or serum foundations. And ultimately, every iphone individual likewise downloads Mobdro online TV sporting activities streaming application on their apple iphone, iPad gadgets. Mobdro App TV Mobdro app helps you discover totally free video stream from the web. We will make certain that we present to you these standard about DirecTV email login. DIRECTV Log In Your DirecTV online account of DirecTV App that you have to find by utilizing it.